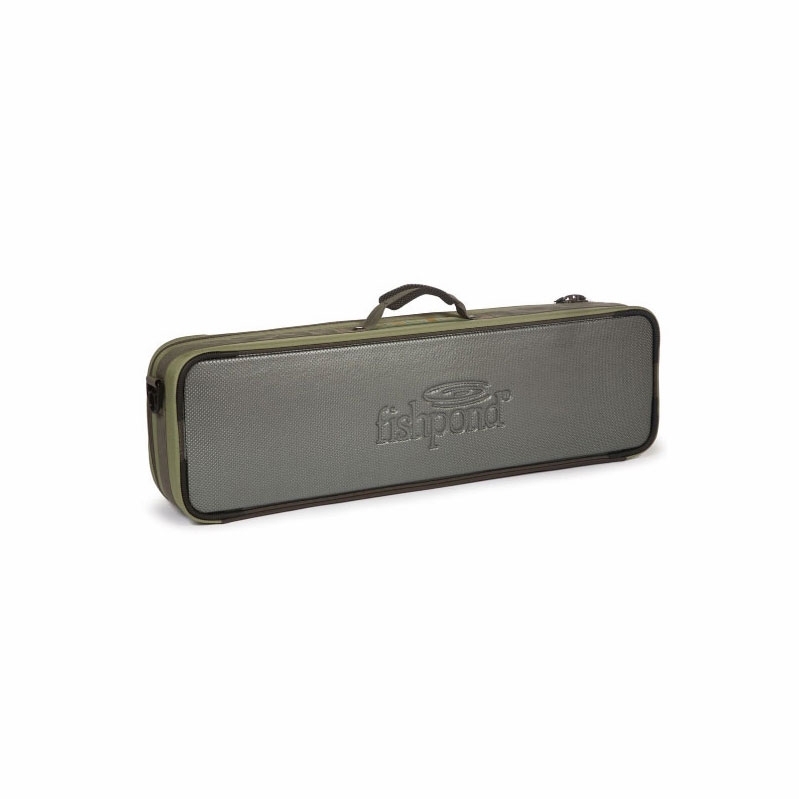 Fishpond Dakota Carry On - 31 inch. 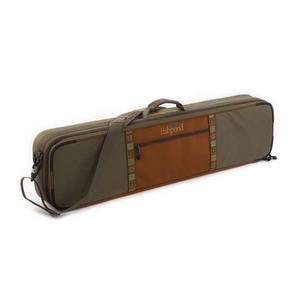 The Fishpond DCRRC Dakota Carry On Rod/Reel Case will carry up to four rods and reels, and still leave room for the rest of your gear. 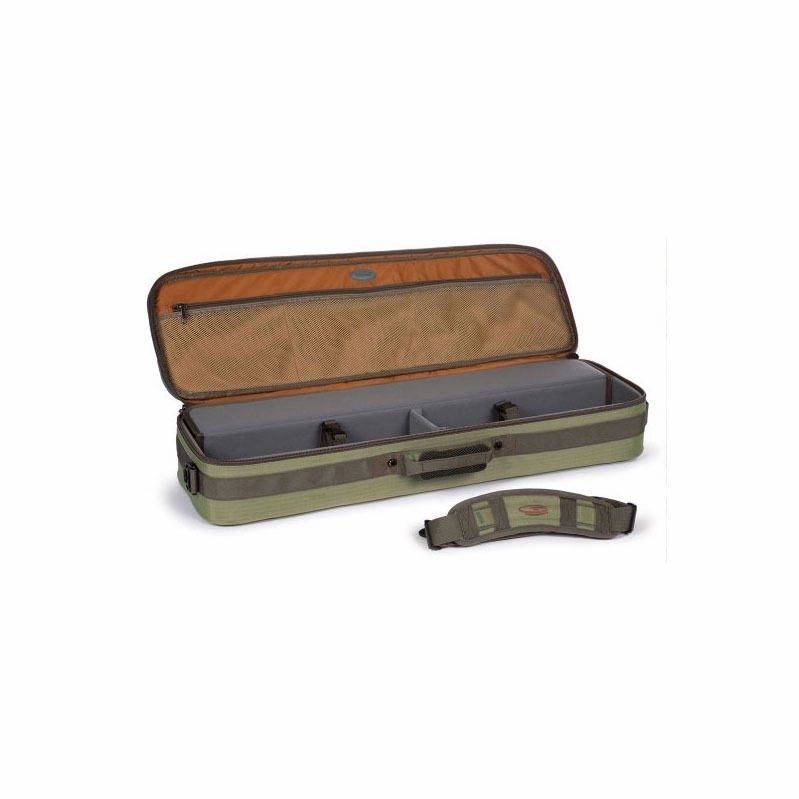 The DCRRC's waterproof molded bottom and padded compartments keep all the contents of the Dakota Carry On Case safe and dry.